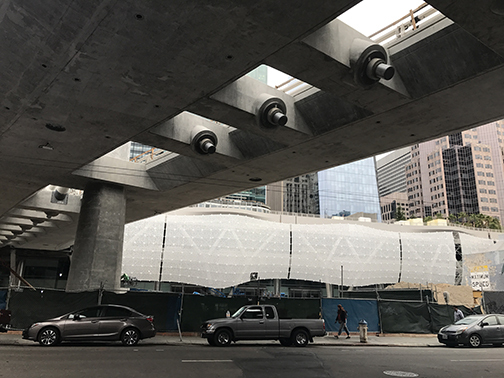 With Salesforce Tower opening this winter as San Francisco’s tallest building, and an immense transit center next door following close behind, no part of the city is going through such propulsive change as the once-blocks between Mission Street and Rincon Hill. And with a half-dozen towers now under construction, change won’t stop anytime soon. Join us as we hear a varied and provocative panel discuss the new district that is emerging and what it might contain – from high-rise architecture to shop-lined alleyways, and more than 10,000 residents. 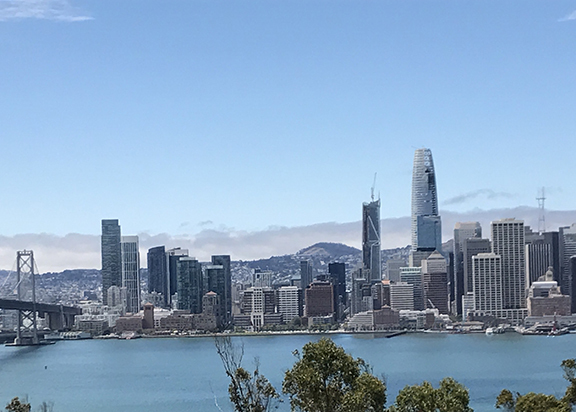 And check out these linked articles on the history of the Transbay project and the impact of Salesforce Tower on San Francisco and the Bay Area. 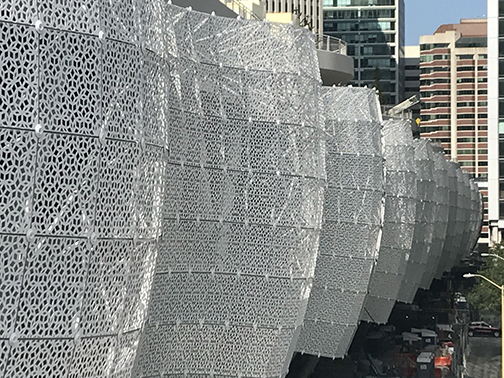 John King is the San Francisco Chronicle’s urban design critic, a beat that covers architecture, planning and related issues — from the design of major towers to the cultural impact of rooftop plazas. King is a two-time Pulitzer Prize finalist for criticism and a recipient of awards from such groups as the California Preservation Foundation. Jeffrey Heller is president and founder of San Francisco’s Heller Manus Architects, a leading international architectural firm that has influenced urban design in the Bay Area for years and has been involved in numerous projects in the Transbay district including 555 Mission Street, 1st and Mission, Lumina, The Infinity and 181 Fremont. Maia Small, an architect and urban designer, is manager of design review at the San Francisco Planning Department. She leads the design review team on current projects for the City and provides design expertise in the development of open space, building form, and policy in future planning efforts. She represents the Planning Department in the development of Transbay Blocks 8 and 5. Andrew Robinson is executive director of the East Cut Community Benefit District, a neighborhood organization covering Rincon Hill and the blocks surrounding the Transbay Transit Center (to be renamed the Salesforce Transit Center) and dedicated to establishing an integrated area of cohesion, motion, evolution, gatherings, and inspiration. Alan Collenette is regional executive managing director of Colliers International for San Francisco/Sacramento/Marin and the Bay Area. 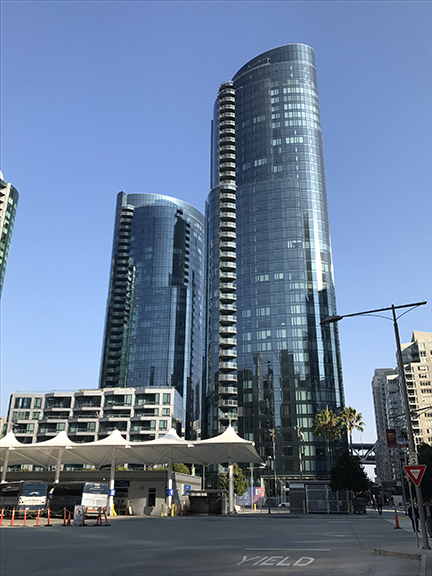 Colliers is a global commercial real estate services organization that has been prominent in the leasing and development of San Francisco’s Transbay district.